On the weekend I attended the Utopia Women’s Wellness day in Brisbane, and was lucky enough to see some very inspiration talks by some amazing women. 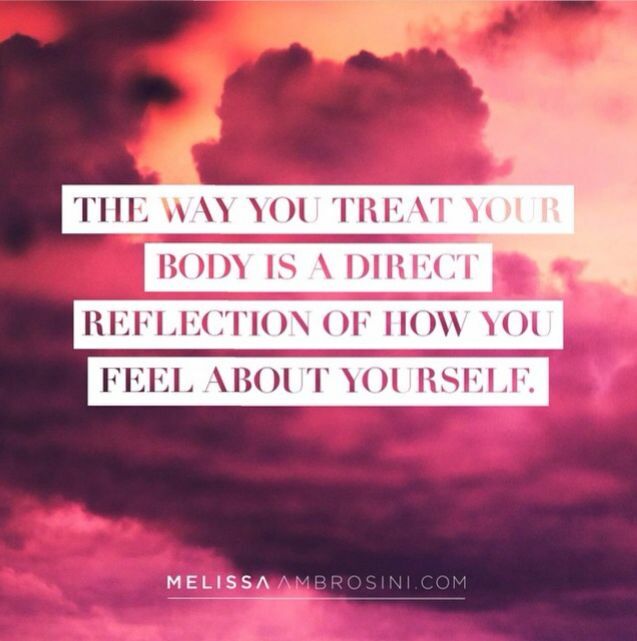 One that really struck a cord with me, both personally but also for my friends and followers of this page, was Melissa Ambrosini’s talk on ‘Mastering Your Mean Girl’. 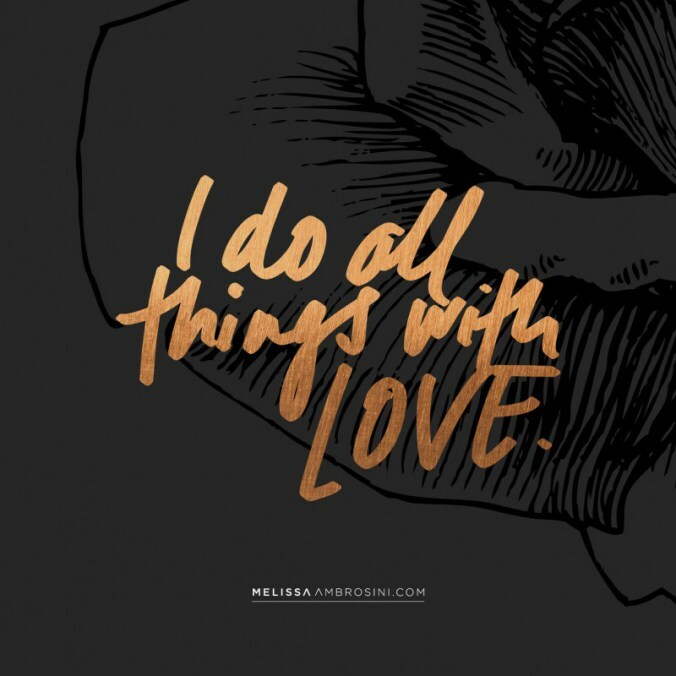 If you haven’t already you should go and check out Melissa’s website for plenty of inspirational ideas, books and meditations. This lady has how to live your best life sorted out and I wanted to share some of what I learnt from her. The underlying message of Melissa’s talk was how to ‘Master your Mean Girl’ in order to live a much happier and more positive life. So who is your ‘Mean Girl’? She is the little voice inside yourself, your ego, that is always there to fill your mind with doubt. The voice we all know too well. The one that tells you that you are not pretty enough, not skinny enough, not smart enough or not successful enough, the voice that tells you that your dreams are out of your reach. These negative messages come from a place of fear, and what Melissa wants us all to learn is to laugh at these ridiculous thoughts and instead start making our life decisions from a place of ‘love’ and positivity. Easier said than done- right? Absolutely! First we have to acknowledge where this ‘fear’ or voice comes from. It is a voice that you have carried with you, and built on, based on past experiences. Maybe you were bullied as a child, or someone broke your heart, or maybe someone told you you could never be or do what you most wanted. 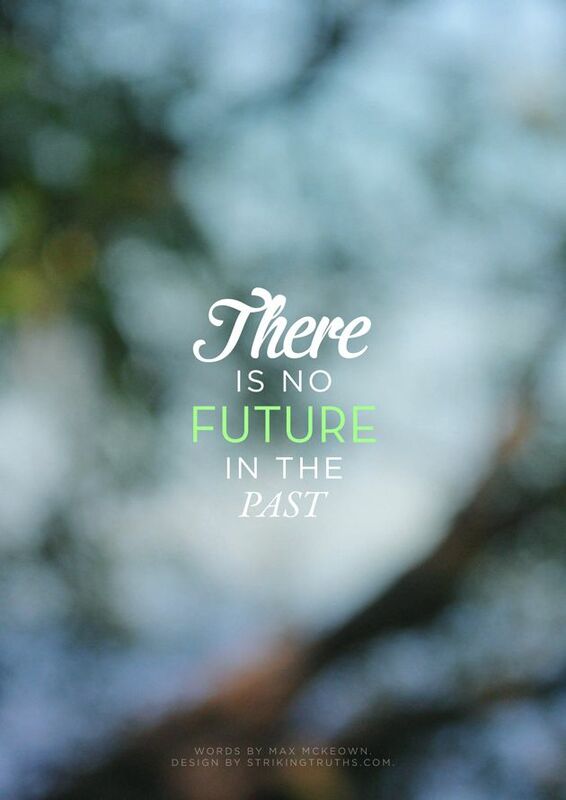 Take a moment to think, what negative experiences from your past (maybe you only witnessed them occurring), have you carried with you and consciously or subconsciously used that situation to make important (or even less important) decisions in your life? Have these experiences guided your choice in career, your choice in partner, your choice in friends, or even things as simple as your choice in outfit, food or why you exercise. Take a moment to really think about this, because as females (and maybe even males) we are all guilty of this to some degree, and when we do this we are no longer living in the present moment. As I sat in this room listening to Melissa speak about this, it rang true to me in so many ways- but not just about myself but about so many of my friends (and it was that part that broke my heart). So what is the first step to stop listening to your mean girl? Like everything in life, first you have to acknowledge she exists. You must acknowledge what experiences from you past have fed that voice and you must make a conscious effort to leave those experiences behind and to no longer let those experiences guide your decision making. This in itself was an interesting concept for me. I have many experiences from my past that have shaped the person I am today, I have been very conscious of this for a long time, and I have tried to let their influence not be a negative one. I had always focussed on the strong willed, strong minded and independent woman they had forced me to become…nothing so wrong with that right? Well it wasn’t until that moment last weekend that I was forced to acknowledge the ‘not so positive’ sides to these traits. This is not the time or medium to delve any further into this, but it was a bit of a wakeup call to me, and it is now time to move forward and try to leave the lasting effects of these experiences in the past, or at the very least acknowledge how they may be influencing my decision making in the future and try and focus on the ‘love over fear’ method when making these decisions. So what is this ‘love’ based decision making. Well making choices out of fear, with ‘love’ you are following your gut instinct and what feels RIGHT! With each decision you need to ask yourself what is it that really lights you up? When you are making these decisions out of fear, life can feel hard- like you are constantly pushing up hill. Take a moment to reflect on the things in your life that may feel like this- do you diet for fear of getting fat, do you exercise for fear of not looking ‘perfect’ and are you in a relationship for fear of being lonely? Do you surround yourself with people who are not a positive influence on your life or do not support the life that you would LOVE to live? I know when I asked myself these questions, I could absolutely look back at times in my past where I had done all of these things – most of these prior to starting this page which is all about my life transformation. I was pleased when I realised that I had already started making these decisions out of love without being conscious of it. I eat the food I eat because I love my body and I want to give it the best opportunity to do the exercise I love doing to the best of my ability. I work out to train for a sport I love and because I love the endorphins that my workouts come with. I have been strong enough to leave two relationships that weren’t ‘right’ for me. And I have whole new friendship circles that are full of people with the same passions and support me in all of my new endeavours. So have I mastered my mean girl? ABSOLUTELY NOT! But I am on my way, and now I am conscious of it, I will do all I can to keep working on it and spreading this message. Practice, practice, practice. 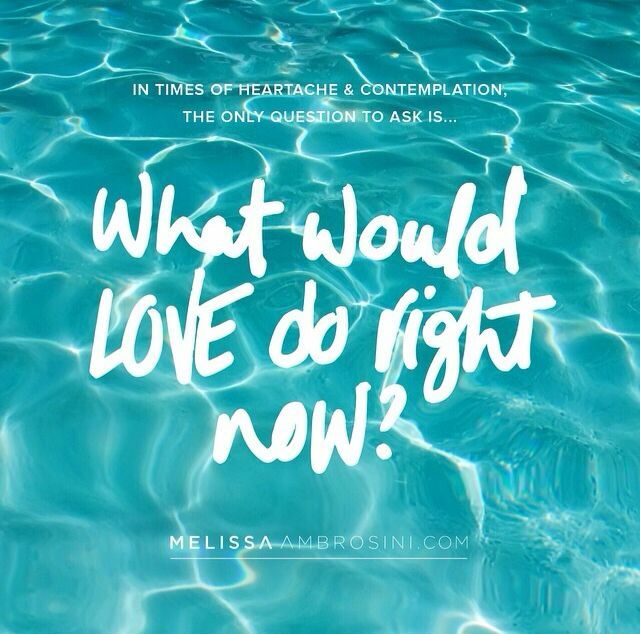 Each moment, pause and take the moment to think about are you living or deciding out of love or fear? And always remember…You are PERFECT!